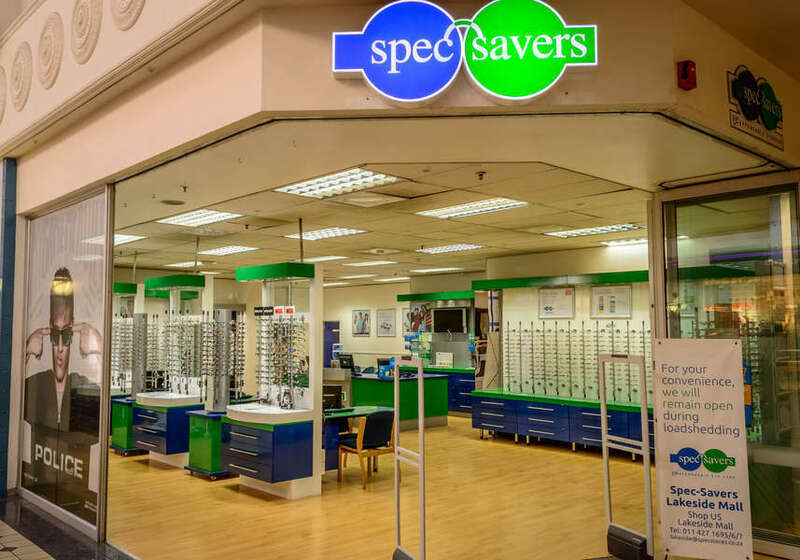 Spec-Savers Lakeside Mall has been providing optometric services to the greater area of Benoni since April 1999. 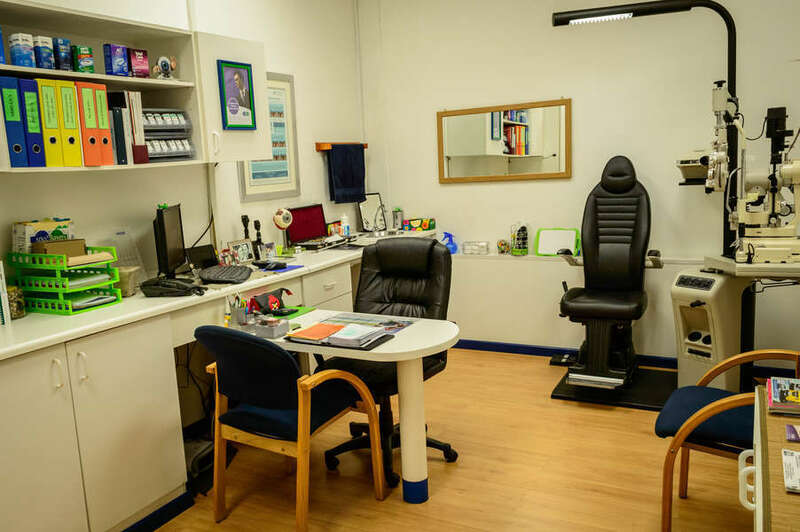 We are able to offer our patients innovative technology from our 4 testing rooms including an Autorefractor, Tonometer, Fundus Camera, Corneal Topographer, Visual Field Screener, a Visureal, and an on-site lab. 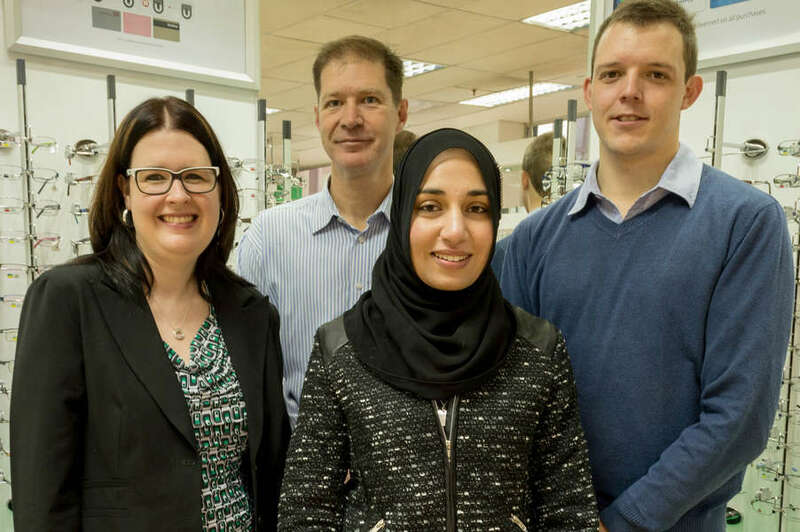 Loyal patients are the backbone of any successful practice. 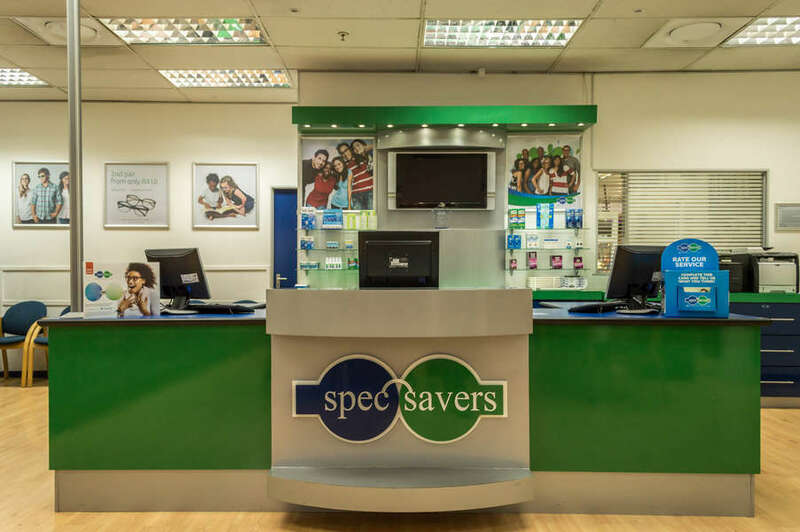 For us, making sure we take care of our patient's visual needs is of utmost importance. We strive for professionalism and excellence. 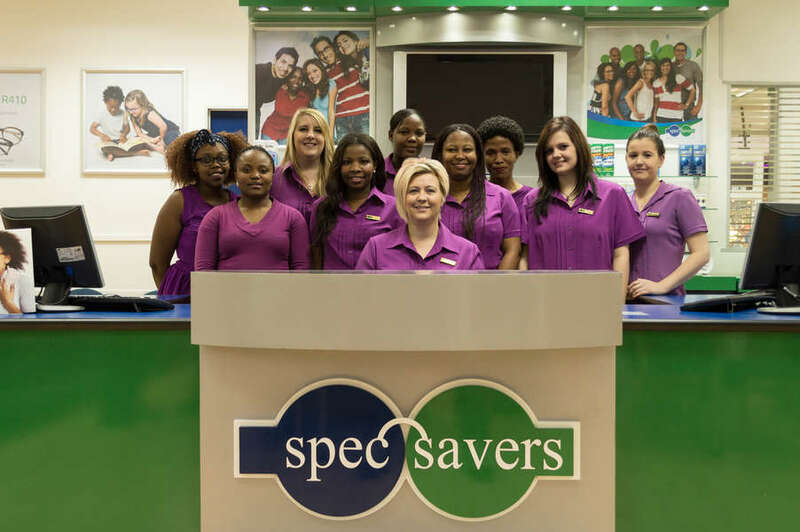 Every individual matters to us, and we hope that visiting us is a pleasant experience. "You have only 3 choices in life - give up, give in or give it all you got!"